Google has announced that its entire advertising network, comprising of the Google Display Network and DoubleClick Digital Marketing, will be transitioning away from Flash-based ads to a 100% HTML5 solution over the next year. The transition includes two firm deadlines: on June 30th, 2016, Google will stop accepting new Flash ads from advertisers; and on January 2nd, 2017, Google will stop displaying any Flash ads across its network. This means that in early 2017, Flash ads will effectively be banned from Google's advertising network. There is one exception to this ban, and that appears to be video ads, with the AdWords Google+ page stating "video ads built in Flash will not be impacted at this time." Many video players around the web still rely on Flash, so it seems Google is waiting for more widespread adoption of HTML5 video players before it switches off support for Flash video ads. For advertisers wanting to publish their ads in HTML5, the only ad format Google's network will support, Google already provides a number of tools that make the transition from Flash easy. For users browsing the web, having one of the world's largest web ad providers ditch Flash should improve the security and performance of your web browser. There are still some steps to go before Flash has been completely eradicated, but it's clear that everyone wants it gone as soon as possible. 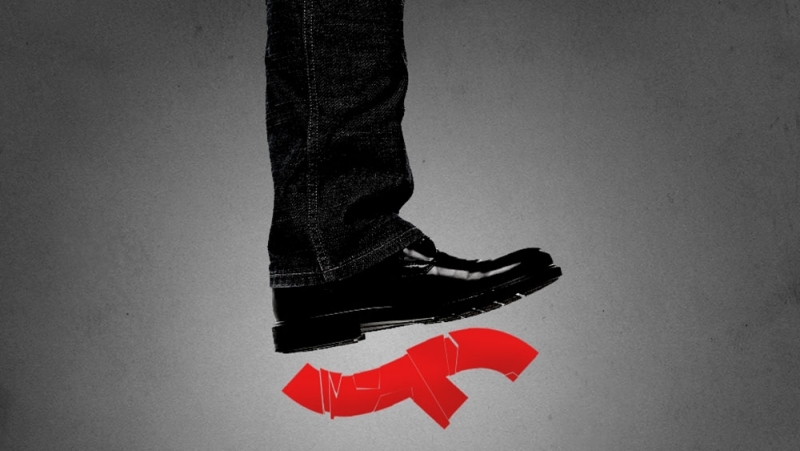 Even Adobe, who purchased Flash along with Macromedia in 2005, no longer wants to support it, having killed their authoring tool Flash Professional last year.